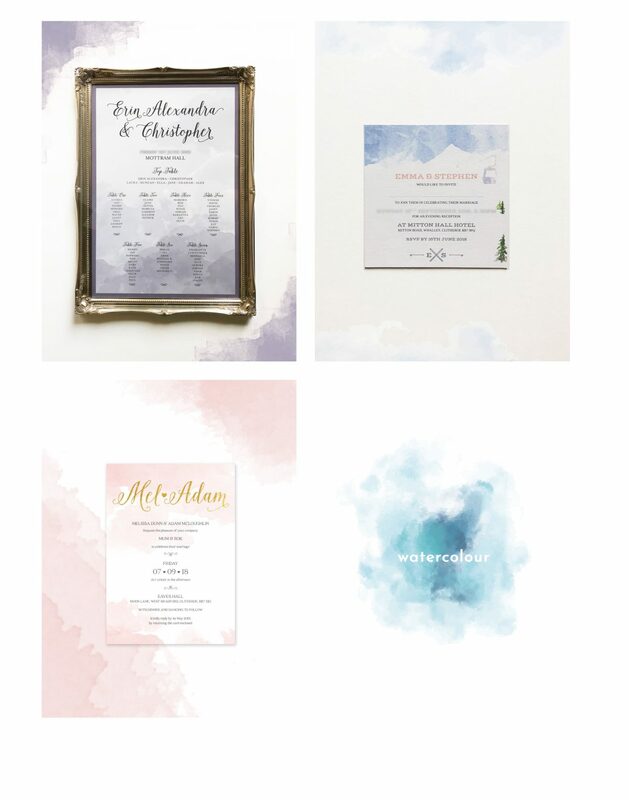 Earlier this year we spoke about our love for the foliage detailing in weddings (which we are definitely still fans of), however we thought we should also mention another one of our favourite trends- watercolour wedding stationery. The versatility of the watercolour trend is what makes it so great. Whether you opt for a minimalistic design, or go all out with geometric & foil details- it all works. In our Foliage Details blog post, we mentioned our Watercolour Flora collection which ties in both trends perfectly. However since this post we have had the opportunity to work with different watercolour designs we are excited to share. 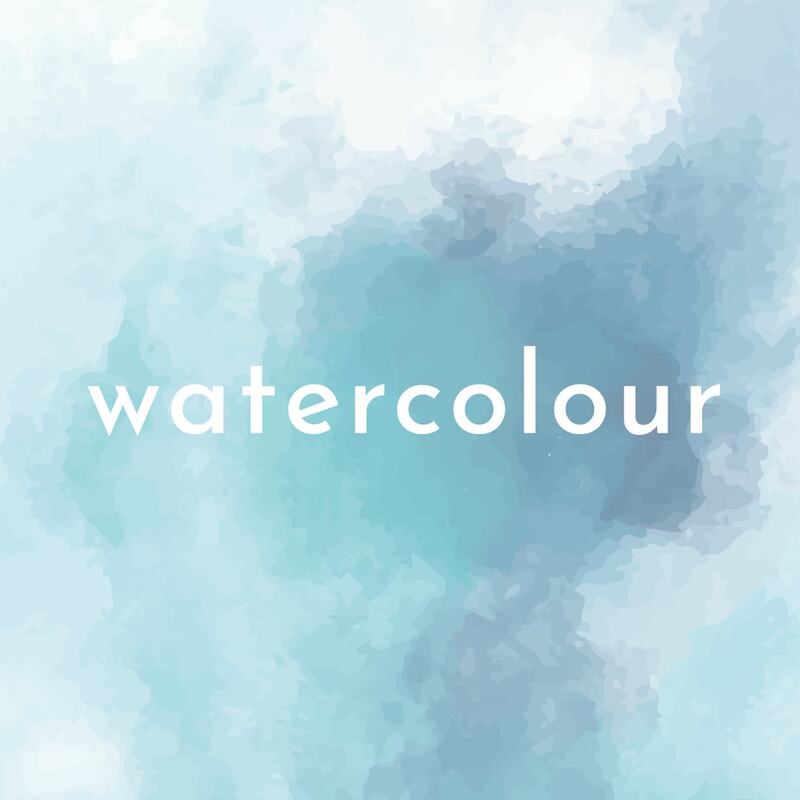 The watercolour trend is extremely easy to be perfectly tailored to your theme. Whether you want a full watercolour image of your venue, floral watercolour details or even a full watercolour background- the theme is ideal for so many weddings with it’s romantic feel and effortless style. If you like the idea of incorporating watercolour into an image, why not take some inspiration from Emma & Stephen’s ski themed stationery, where watercolour was used to add details to the design.